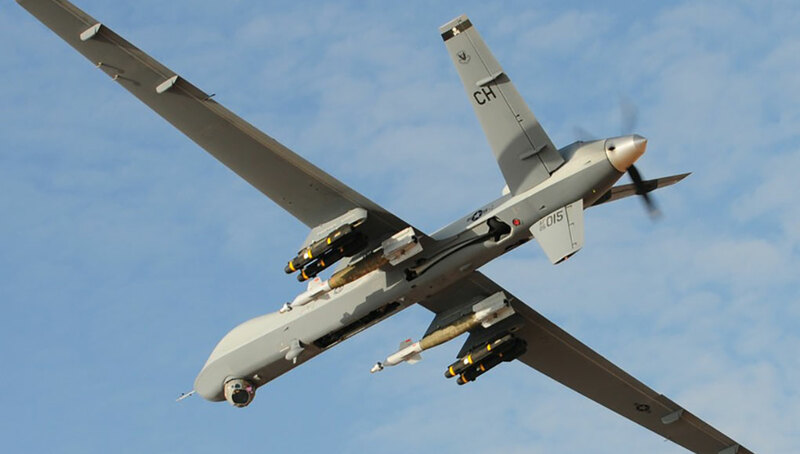 The U.S. Air Force is planning to increase the weapon loadout on its MQ-9 drones by integrating Guided Bomb Unit-39B/B, also known as laser small diameter bomb (LSDB) onto the drone. 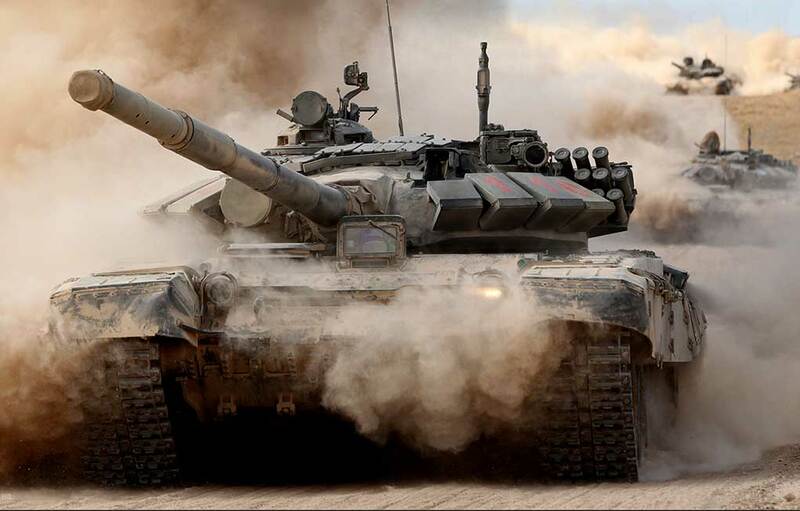 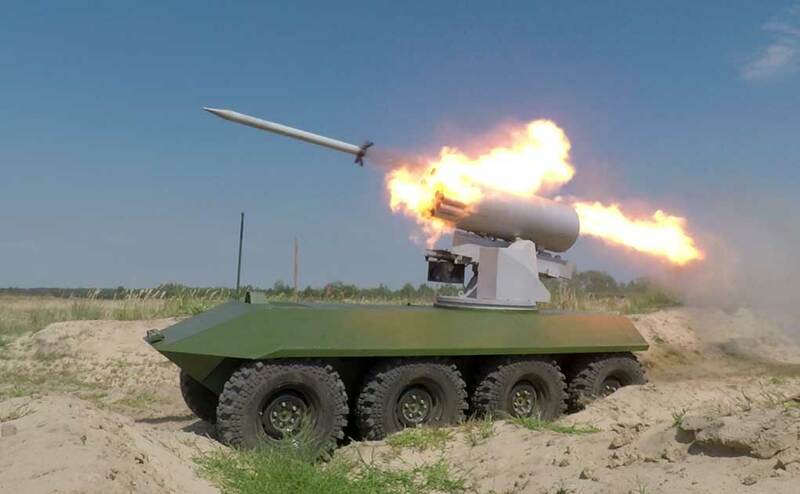 The weapon is integrated into the vehicle using a dual carriage system (combat aircraft use quad rails for SDB carriage), controlled via universal armament interface. 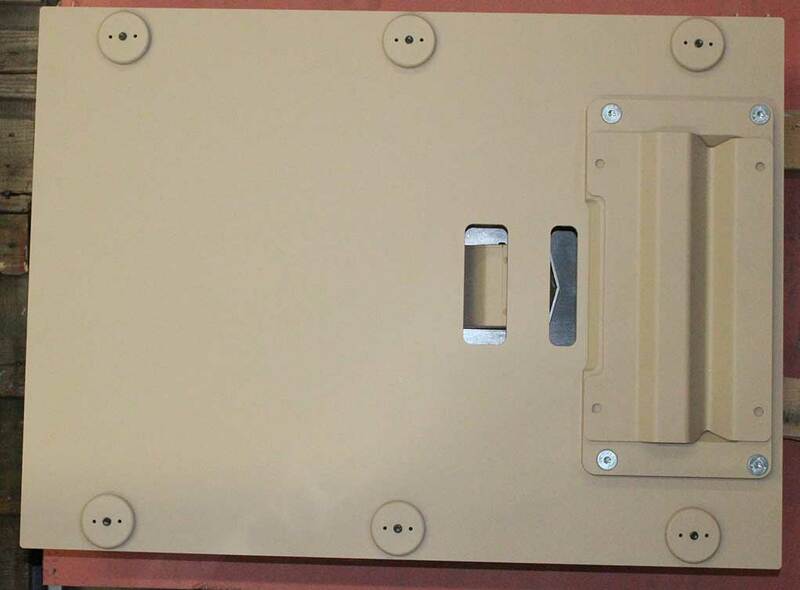 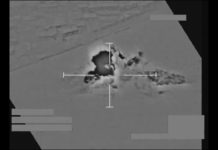 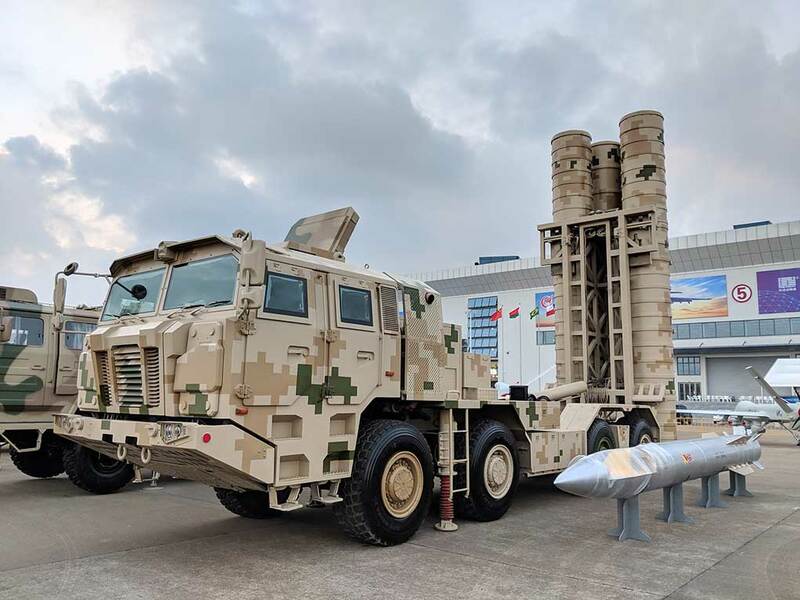 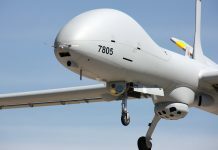 The weapon has demonstrated an attack accuracy below 2 meters, improving precision over the GPS guided weapon and adding moving target attack capability. 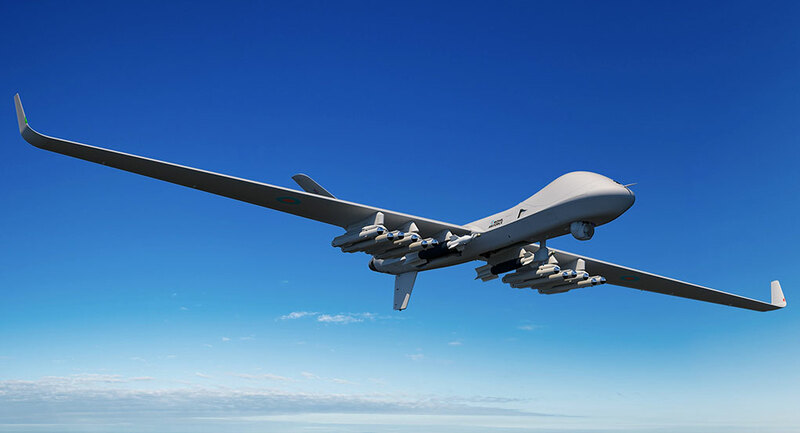 The Reaper currently carries two GBU-12 Laser Guided Bombs – each 230 kg (500 pound), in addition to two Hellfire missiles, both are limited to short range attack patterns. 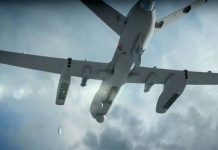 Replacing each LGB with two LSDB at almost the same weight, the drone will be able to engage targets from a much longer range. 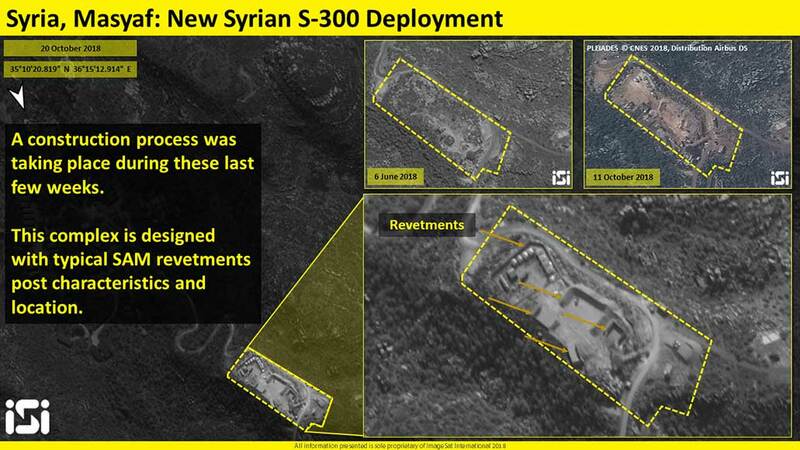 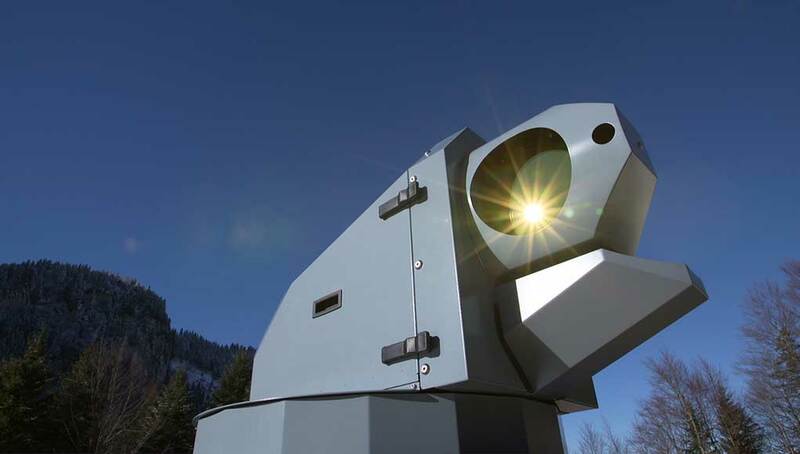 In addition, while doubling the heavier laser munitions loadout. 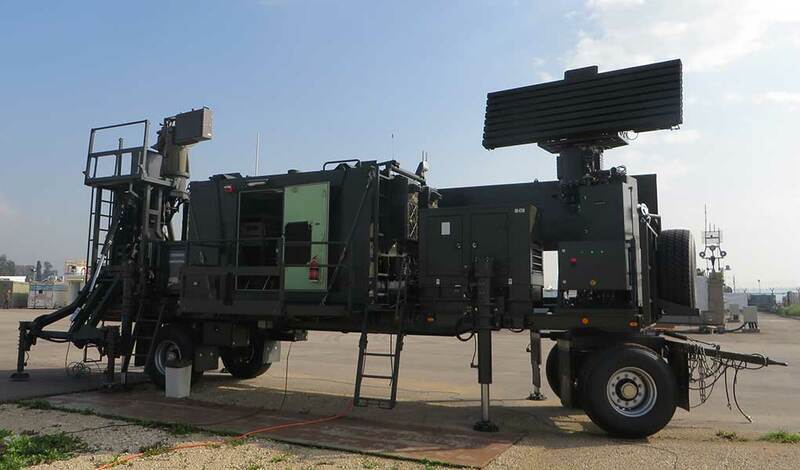 The lighter 125-pound LSDB delivers higher lethality yet require smaller danger zones to friendly forces and civilians nearby the targets. 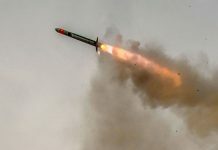 The LSDB weapon has been fielded in 2014 adding post-launch targeting correction and moving target attack capability to the GPS-guided GBU-39 SDB. 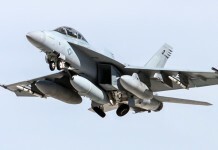 Both types of the 110 kg (250-pound) bombs are fitted with a wing assembly that pops out after release, enabling the weapon to fly out to a range of 40-45 miles. 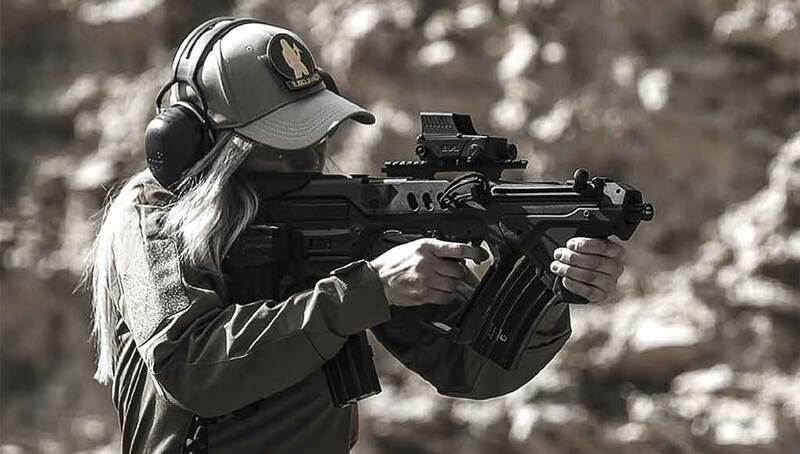 By allowing the attacking platform to release the weapon from a distance, the weapon minimizes early warning to a specific target. 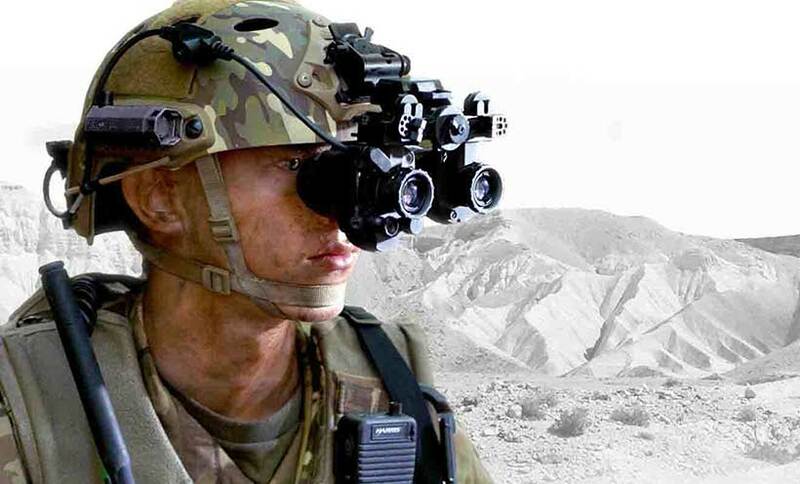 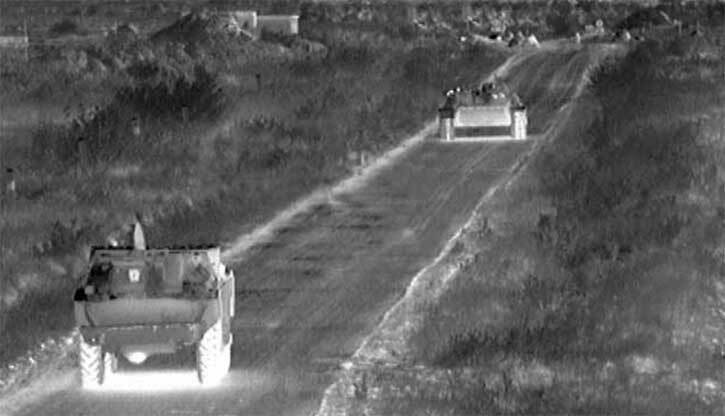 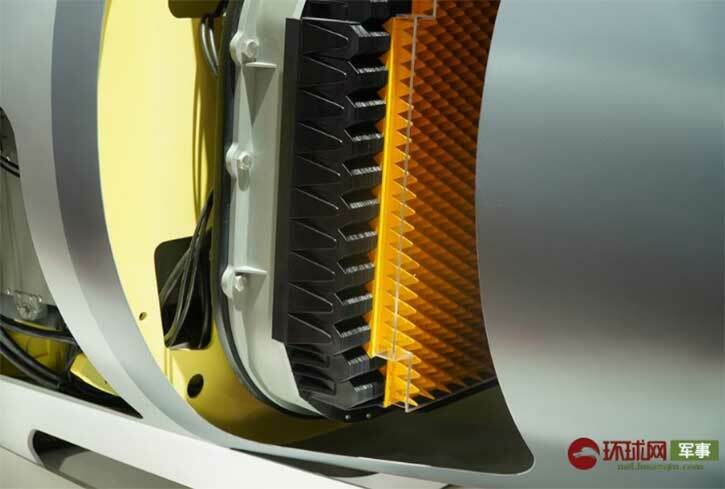 While the GPS guided version pursues an autonomous attack, the LSDB requires laser illumination at the terminal phase, either by the platform itself or by other target acquisition element. 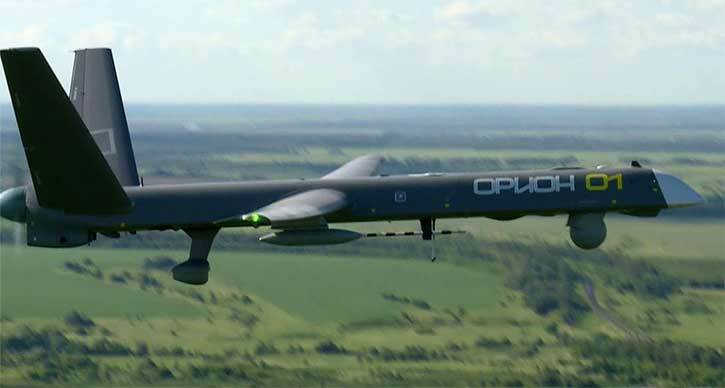 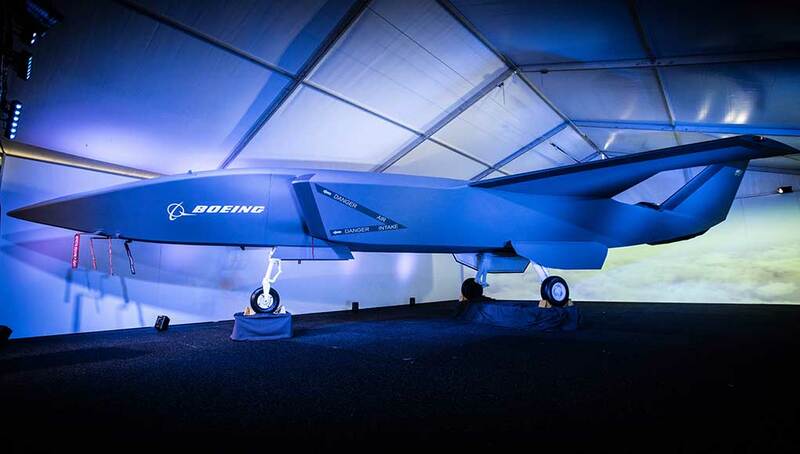 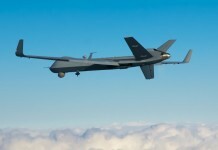 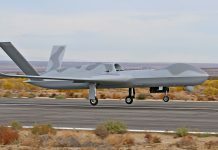 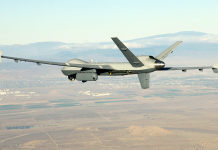 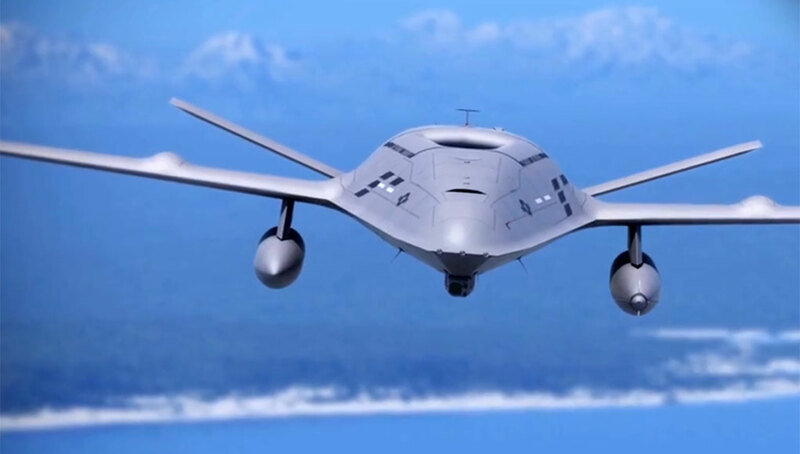 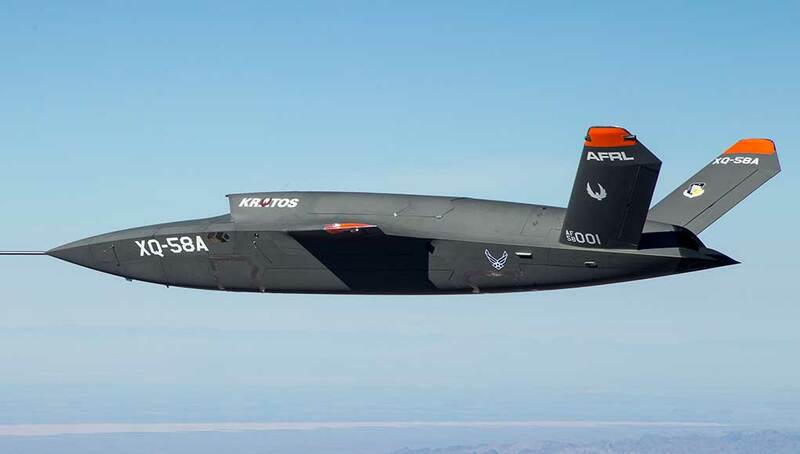 The integration contract was awarded to the drone manufacturer General Atomics ASI by the by the Air Forces’ Medium Altitude Unmanned Aerial System Division.